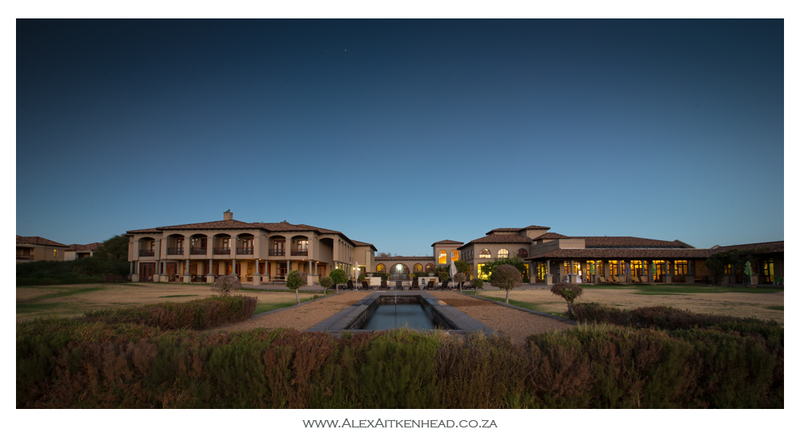 After receiving an email from one of the investors at Sante Health & Spa Resort, we were commissioned to take some more photographs of the beautiful surrounding environment. In general this location is picture perfect, however the wind and dry weather can make it a more challenging shoot. On the day of our shoot for the client it happened to be one of the windiest days of the year, even the worlds largest time trial, The Cape Town Cycle Tour was cancelled on this specific day of our shoot. Regardless of the wind and the weather, we managed to capture some lovely moments and also added a few from a photo shoot a few years ago. An evening star for another awesome setting of the Sante Hotel and Wellness Spa. 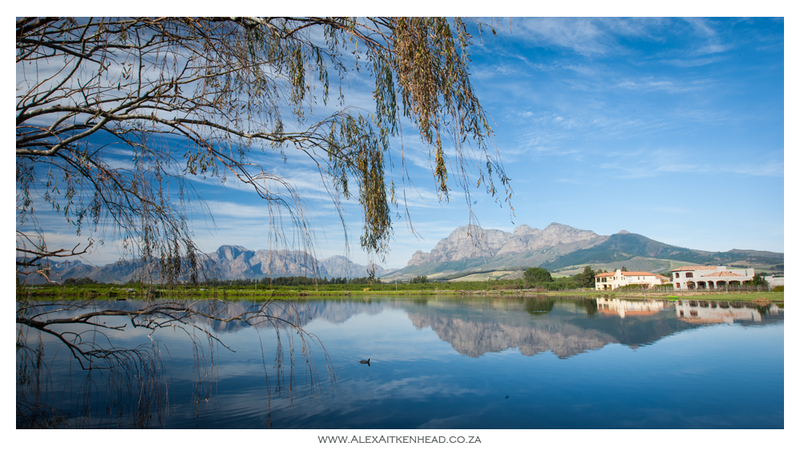 Looking at the iconic Simonsberg Mountain is probably the most photographed mountain in this special valley home to many of the best wine estates in the world. The full moon rising on a wind still moment had us running around trying to capture the moment. 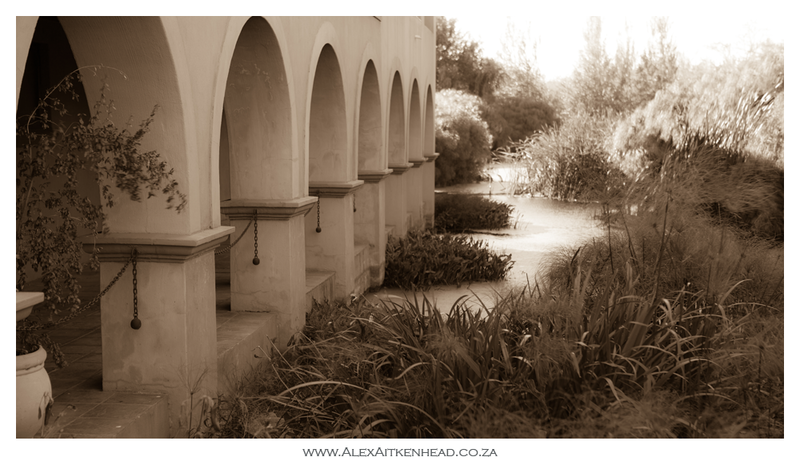 The architecture of the hotel allows one to capture some amazing images. Private residents on the estate. After the photograph was taken in 2012, we returned in 2017 and it was very sad to see this Willow Tree chopped down. It could have died and they simply removed it. 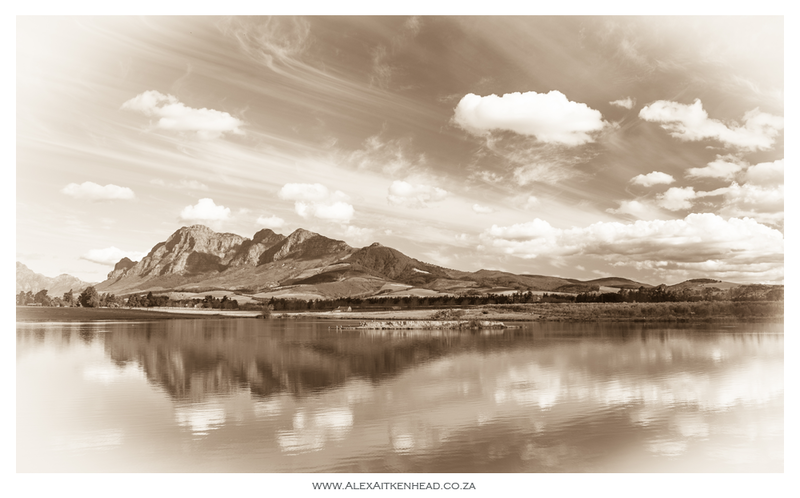 Another post card image looking across the mirroring water of the Cape Fold mountain range.